Perfect gift for the holidays or a special birthday! 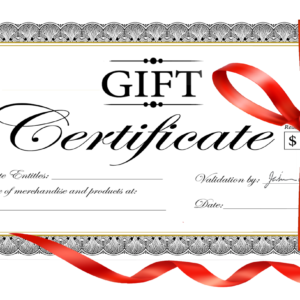 Gift certificate can be personalized and mailed to the recipient. All gift cards have one year expiration date. Perfect gift for the holidays or a special birthday! A gift certificate can be used towards our one of our 3-day Horse Camps held in the Summer. 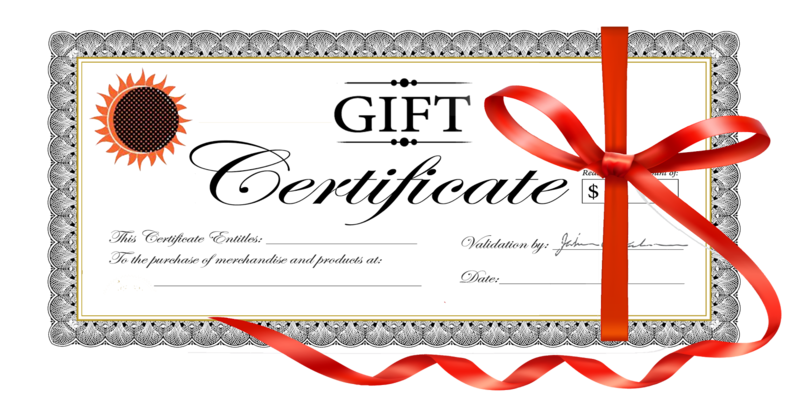 PLEASE NOTE: Purchase of gift certificate DOES NOT GUARANTEE spot in camp. You still must register to guarantee a spot. We can be personalize and mail the certificate to the recipient.